Before headlining Lincoln Hall, The Bird And The Bee's Inara George met up with CHIRP's Bobby Evers and Jessi D to talk about how becoming parents changed things for the band, the challenges of touring without the bee (aka, the other half of the duo, Greg Kurstin), and why it took the band so long to release their 2015 album, Recreational Love. Share November 29, 2015 • http://chrp.at/1pXQ • Share on Facebook • Tweet This! 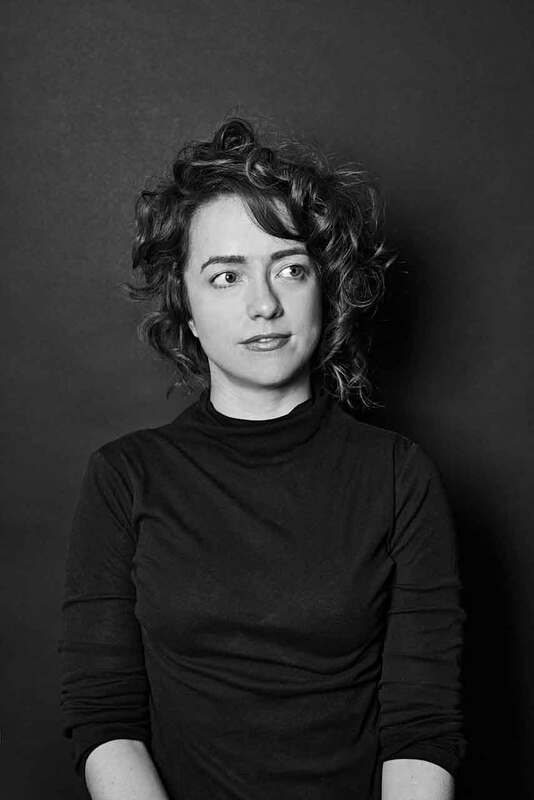 Chicago writer & performer, Alisa Rosenthal sat down with Bobby Evers and Jessi D after a performance of her variety act, "The Plucky Show," to discuss her stage persona and what it's like to assemble independent theatre in Chicago. The conversation took place as they were striking set, and a series of puppets were enclosed in a dark bag. The next performance of "The Plucky Show" will take place Thursday April 10 at Gorilla Tango. Share April 9, 2014 • http://chrp.at/1plY • Share on Facebook • Tweet This! CHIRP DJs Bobby Evers and Jessi D sat down with playwright Julia Weiss at The Bad Apple to discuss her new play "Forgiveness." They discussed manic pixie dreamgirls, the patriarchy, and Beyonce. 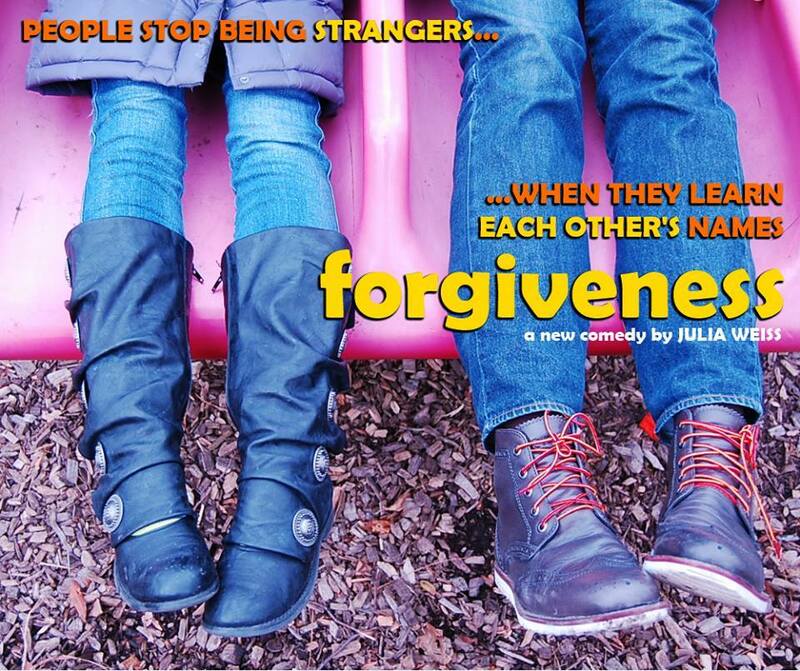 "Forgiveness" will run at The Cornservatory until February 15th. Share January 28, 2014 • http://chrp.at/1pvV • Share on Facebook • Tweet This!